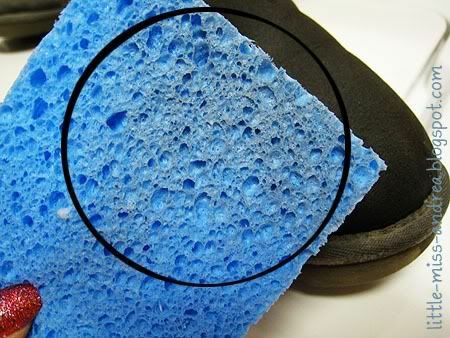 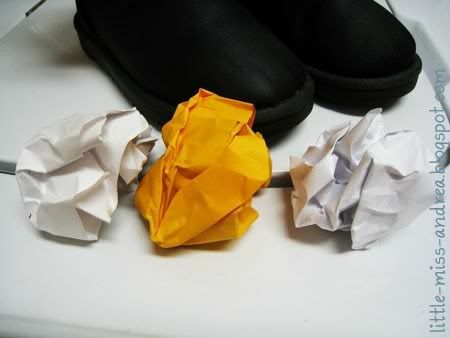 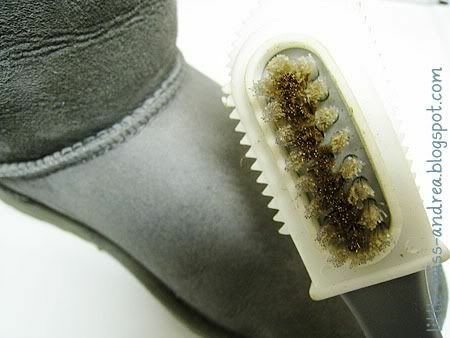 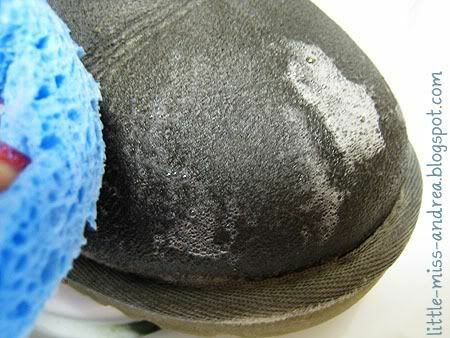 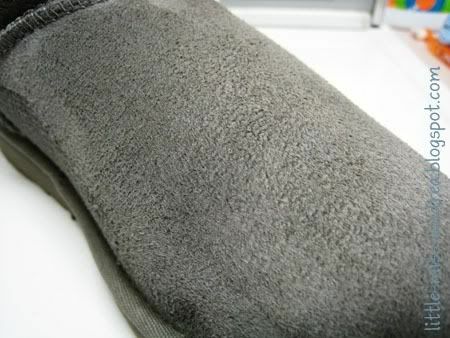 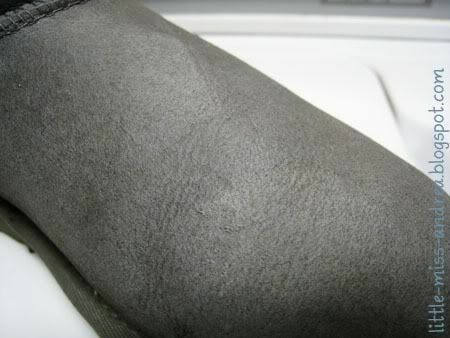 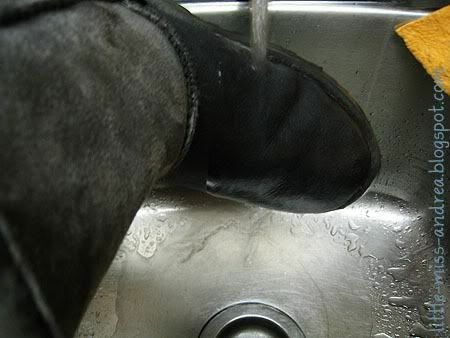 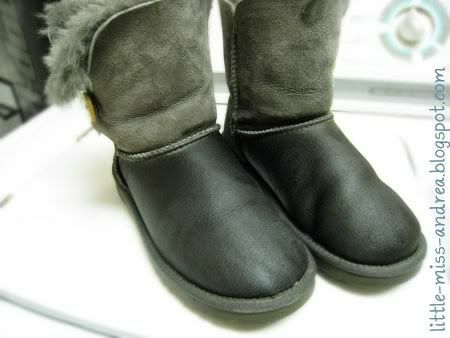 Wow - this is an awesome and detailed tutorial on cleaning out boots. 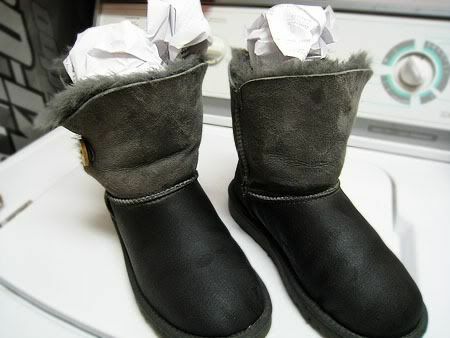 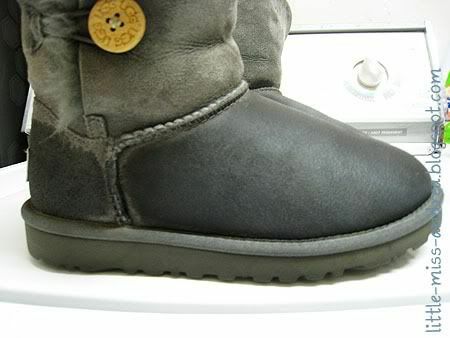 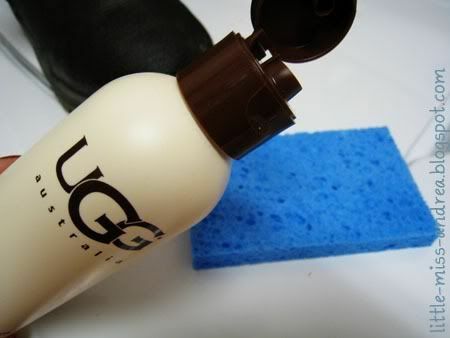 Thanks for sharing, I have several pairs of uggs and am always afraid to get them dirty! 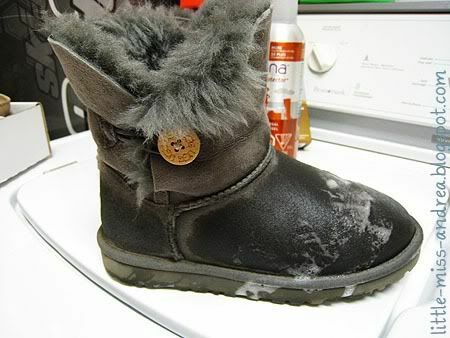 Quick question do you ever get salt snow on your boots. 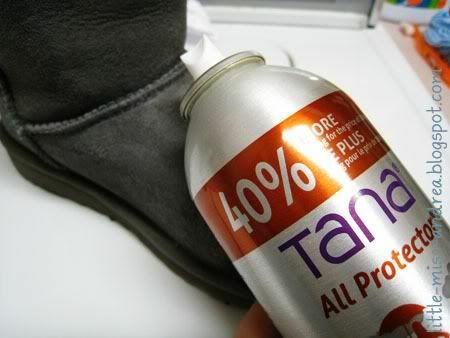 Do you have any advice to get that off the boots?